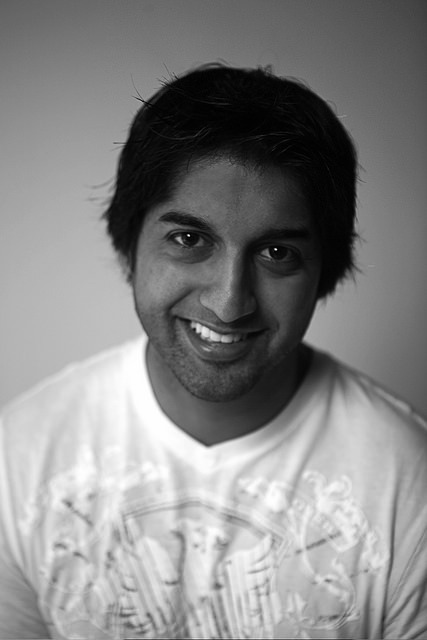 Director Jason DaSilva has been a prolific filmmaker for the past 10 years. He has directed four short films (Olivia’s Puzzle, A Song for Daniel, Twins of Mankala and First Steps) and two feature-length documentary films (Lest We Forget and When I Walk). Many of his films have won awards; Olivia’s Puzzle premiered at the 2003 Sundance Festival and qualified for an Academy Award. Three of his films have had national broadcasts on PBS, HBO, and CBC. He also produced Shocking and Awful, a film installation on the anti-Iraq war movement, exhibited at the 2006 Whitney Biennial. Each one of these works advanced Jason’s objective to give voice to those on the periphery of society. In 2006 Jason took a short break from filmmaking to earn his MFA in Applied Media Arts from Emily Carr University. He recently produced and directed an Op-Doc (opinion documentary) for the New York Times called The Long Wait, published in January 2013. DaSilva’s latest film, When I Walk, was an Official Selection of the 2013 Sundance Film Festival and won Best Canadian Feature at HotDocs 2013. Following the film’s theatrical release this fall, it will air on POV on PBS in 2014. He currently lives and works in Brooklyn, New York. 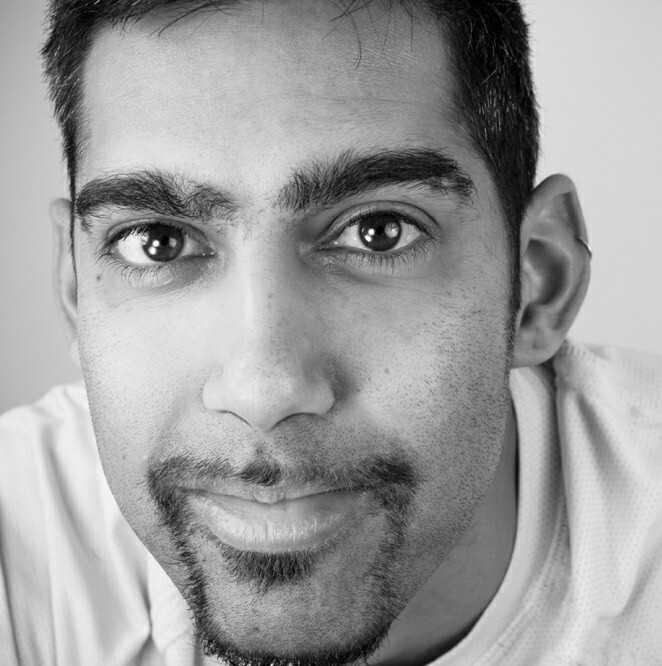 Leigh DaSilva began his independent filmmaking career producing alongside award-winning filmmaker Jason DaSilva on First Steps, which premiered at the Tribeca Film Festival (2009), and also screened at the Vancouver Film Festival (2009). He then went on to produce the feature length documentary When I Walk, which premiered at the Sundance Film Festival (2013), won Best Canadian Feature Documentary award at Hot Docs (2013), Grand Jury Award for Best Film at the Los Angeles Asian Pacific Film Festival (2013), and Most Popular Canadian Documentary at the Vancouver International Film Festival (2013). Leigh also produced the mobile application AXS Map, which is a crowd-sourced platform for mapping wheelchair accessible locations. It has received funding from numerous donors, including Google through the Tides Foundation, The Nathan Cummings Foundation, and The Fledgling Fund. He is a PMP certified producer/project manager that also specializes in transmedia storytelling and healthcare media, with a Bachelor’s degree in Psychology and Animal Biology from the University of British Columbia. He currently sits on the Moving Images Distribution Board of Directors as Vice-Chair.